There are still 4 months left until the year ends, and we’ll have a lot more intriguing games by the end of the year. However, fans have already been treated to some absolute gems. These include games that bring back fond memories of the past and those that rectify some of the errors committed in the earlier renditions. With that in mind, for now here are the top games from 2018. It’s almost certain that this list will be getting some well-earned additions by the end of the year. 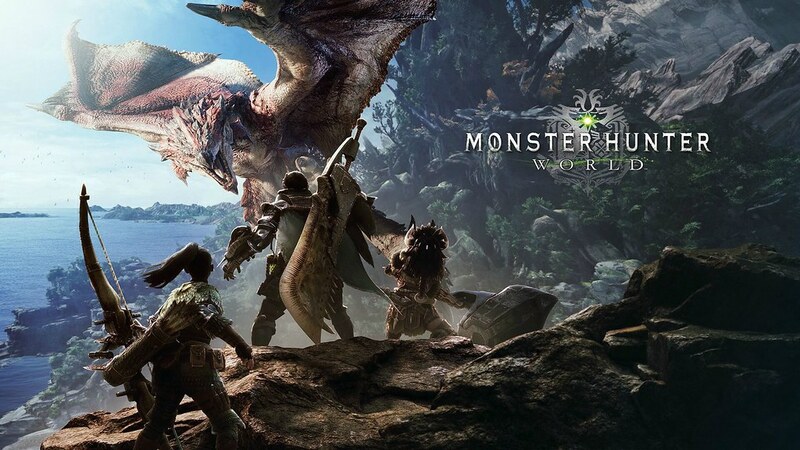 Monster Hunter World is one of those games that did everything it was supposed to do. And did it exceptionally well! What made the game so good was the environment it offered and the challenge it represented for the gamers. The challenging aspect of the game can be judged from the fact that it was quite notorious when it was released. Players could not play the game at all. You had to possess a certain set and level of skills and abilities to be able to handle what the game threw at you. Aside from that, the environment is what set this game apart from everything else. This was a game that you felt happy playing, even if it was ruthless from start to finish. Let’s be honest here, even if a Dragon Ball Z game had flaws it would still be on the list. Thankfully, this game had none of the flaws, and better yet, it had all the positive features that previous Dragon Ballz games have been lauded for. The game was very realistic. 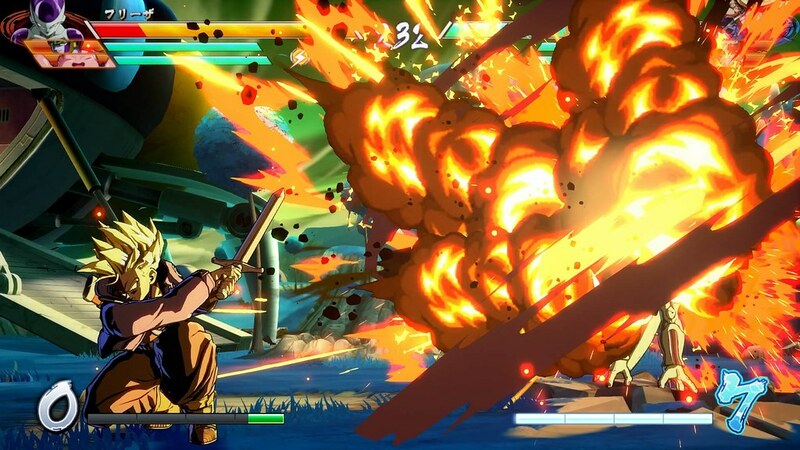 It made the players feel like they had all the power like Goku! You have to hand it to Arc System Works—the developer. They really put their backs into this project, and their efforts can be seen in the game. This game had almost everything that a perfect Dragon Ballz game should have—the proper effects, cool looking cut scenes and a fan service that franchise games of this sort rightfully deserve. Games like this one are usually made to milk the fans. People did not expect much from this 13-year-old game’s re-mastered version on the PS4. But it managed to surprise everyone in a positive way. You could actually see that there was a change in the games that are 13 years apart. The storyline behind the game was perfect then, and it is still great in this 2018 version. The atmosphere of the game is where the game outdid itself. In this sense, it underwent the most impressive makeover. Each colossus you faced represented a more significant challenge in an ultra-realistic manner. It was more than just a game at times. You could simply look at it and marvel at the beauty of it all. The 4k graphics, the modernized controls, and the charm of the original game make this a game that you should definitely get your hands on this year. If there were an award for 2018’s most innovative game, A Way Out would definitely be a front-runner. Everything about this game was intriguing. The premise, the plot, and the mechanisms all contributed towards making it one best gaming series in 2018. The game is so simple and yet so intriguing. You’re playing as two prisoners— Leo and Vincent— trying to find your way out of prison. This is where the innovations come into play. A Way Out mixes a single-player game plot with a unique Co-op mechanism. In addition to all these features, you can do a number of other activities in the game such as fishing or even card games. 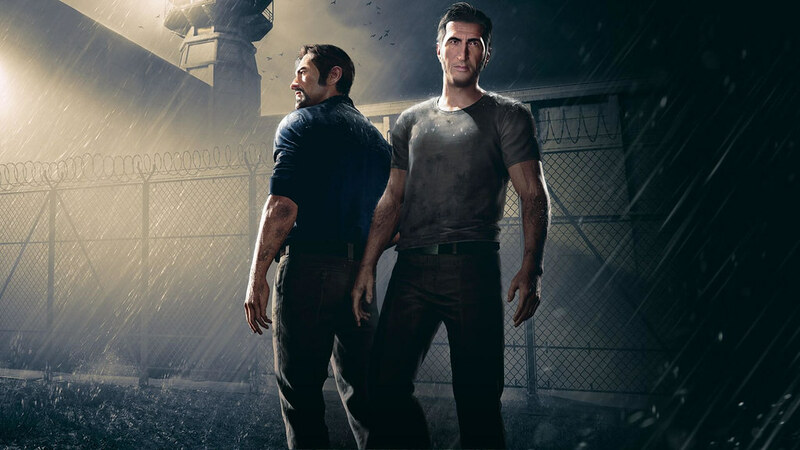 If you have a friend over and you don’t want to play any generic co-op game, then A Way Out is literally the game for you. Did you actually think this wouldn’t be on the list? The Norse remake of the classic Sony game exceeded the expectations of even its most ardent fans. From the story to the execution of the plot, this game is just fantastic. The features of the game and the foes that you encounter in it are so engaging that once you start the game, you lose track of time. If you already have your hands on this game, you probably do not pause the game for even a single minute. Every minute of it is realistic and mesmerizing. 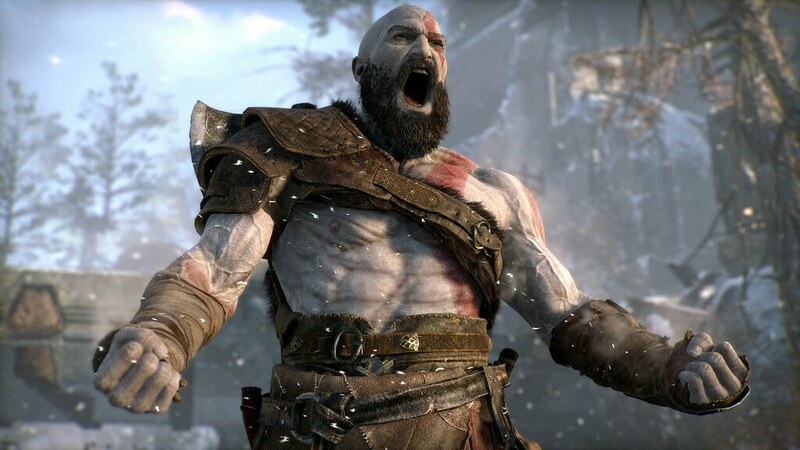 This game emphasized that we need to make sure that we treat iconic characters like Kratos with respect. The fans did, and they noticed this. The result of this was God of War—one of 2018’s best games so far. 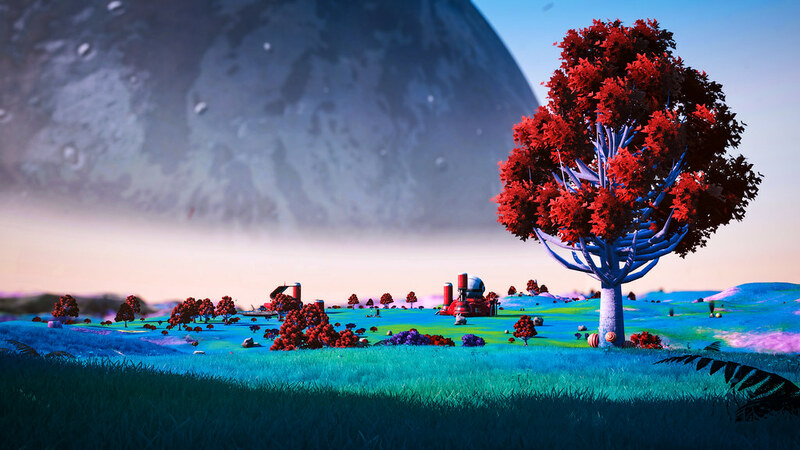 No Man’s Sky remains one of the great scandals of the gaming world. Few other games had the sort of expectations and hype that this game had. It was supposed to be the next frontier in terms of open-world games. There were supposed to be millions of worlds, with millions of different environments for you to discover. But in the end, it was just…okay. That would be fine for most other games, but considering the publicity that had preceded the game’s release, it was clear that the game had failed to deliver what it promised. However, it may have finally redeemed itself with its recent update— No Man’s Sky Next. It managed to undo a lot of the negative aspects that had been committed by the original game. It meets all those expectations that the original was supposed to. A multiplayer game that can be enjoyed in the company of friends and that can allow for exploration of the interstellar makes this 2018’s best game, yet.